The known history of this estate goes back about 700 years when a fellow named Hugues Salomon put their Givry vineyard on the map by making it a favorite wine of the Pope of Avignon and Henry IV. Today, the Clos Salomon is a partnership between the most recent heir to the estate, Ludovico du Gardin, and his winemaker, Fabrice Perrotto. 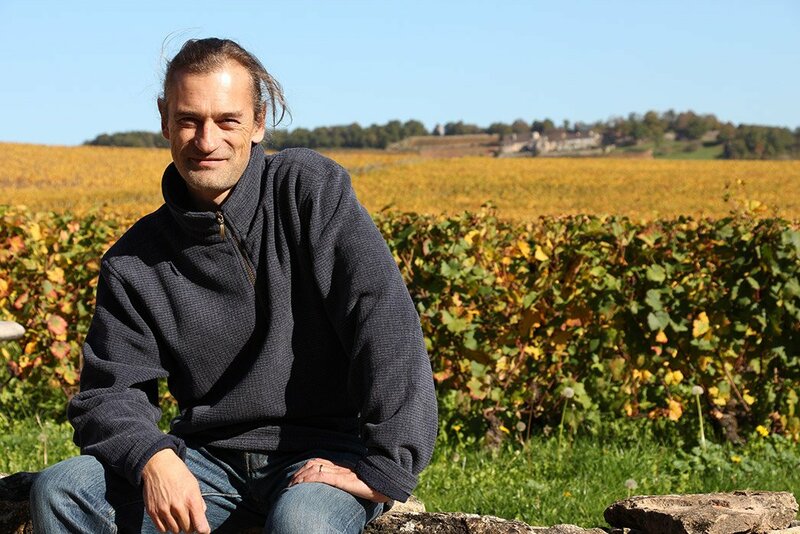 Fabrice, an outsider to the family, started working with the estate in 1990 and was added into partnership not too long after the passing of Ludovico’s father. It is an unusual arrangement for someone outside of a family to be given rights to the land and title of a family estate in France. It shows how much Ludovico believes in the ability and commitment of Fabrice. They are both very conscious about treatments in their vineyards and don’t use any insecticides or herbicides. All of the work is done by hand, and the resulting yield is quite low, at nearly 2 tons per acre in a generous vintage. 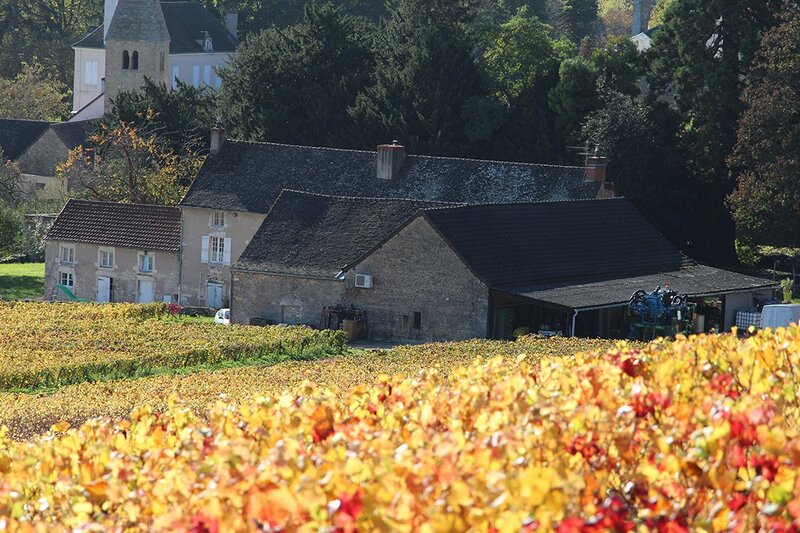 The vineyards of this estate lie in one of Burgundy’s less well-known areas, the Côte Chalonnaise. 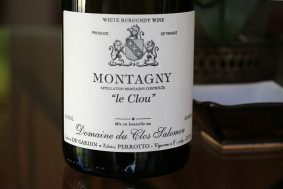 There are five communes (Bouzeron, Rully, Mercury, Givry and Montagny) with varying production between sparkling, white and red, depending on the commune. Bouzeron, the northernmost village begins a little more than a 10-minute drive from either Chassagne-Montrachet, coming from the north, or Santenay, from the east. The Jurassic limestones reimmerge here and wind their way down for another 30 minutes by car to the most southern end of Montagny. The climate is cooler than the Cote d’Or, so the wines can be a little more fresh, lightly extracted, acidic and higher-toned. 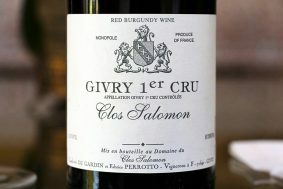 That said, there are exceptions, like the Clos Salomon Givry, which is proudly endowed with structure and full-throttle flavors from its gifted terroir.